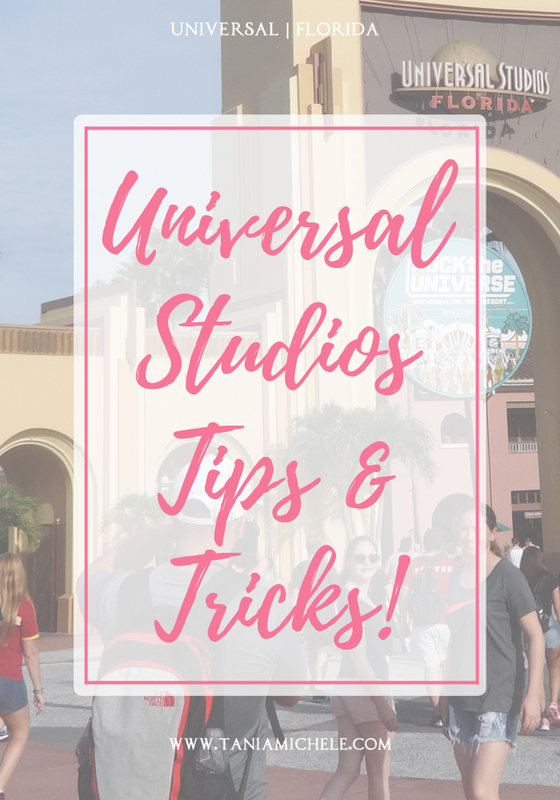 Tania Michele: Universal Studios Tips & Tricks! 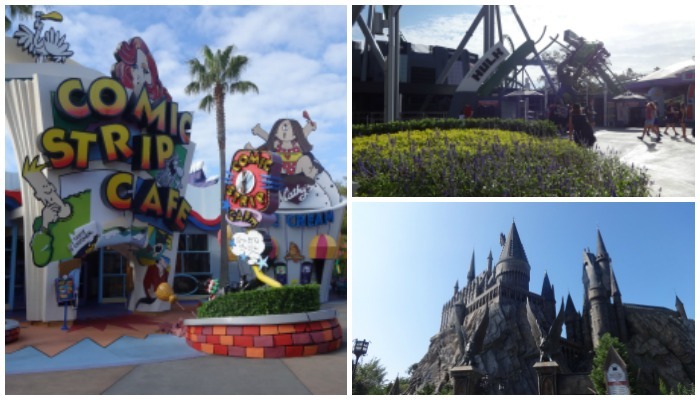 Back in November, I shared my fave Universal Resort attractions, and I wish I could have mentioned them all, but those were the faves. I visited back in September, and we spent 3 days at the parks, so we got to do about 80% of what was there. 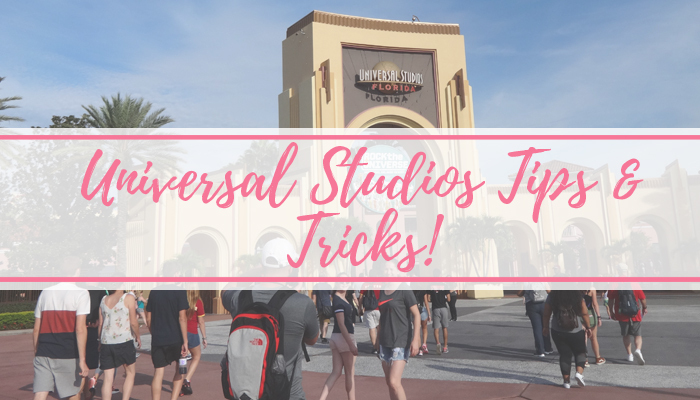 Today, I thought I'd share some tips I picked up during my visit to both Islands of Adventure and Universal Studios! I cannot stress this enough. I know this is repeated for most tips and tricks posts, but this REALLY helps. 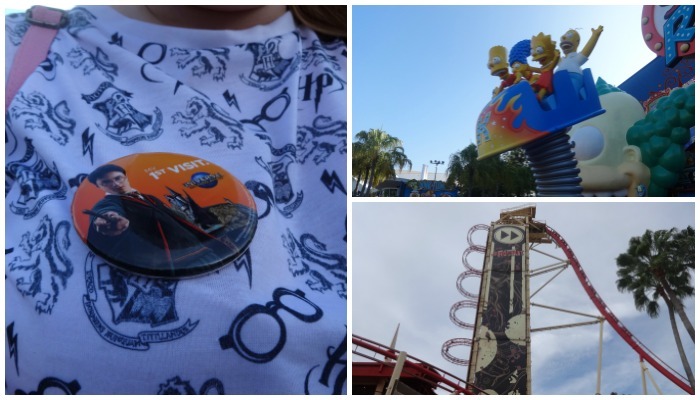 Our first day at Universal, we spent 5 hours there, and done pretty much everything that wasn't a kids ride, and we skipped Jimmy Fallon's ride - but we managed to do pretty much everything in that 5 hours trip. Plus, early meant lower crowds, and most attractions were walk ons. We didn't know this, but near the front of the queue line, the line is split into two. The left side is if you want to ride in the front row, and the right side is for anywhere else in the coaster. We had no idea about this and ended up in the front of the ride! It meant waiting an extra 15 minutes to get on the ride, but it was worth it for the front row seats. We did a whole day doing Islands, and one doing Universal. We got everything done on both these days, and then spent the third day doing both sections of the Harry Potter parks. This way the queue lines were shorter for the rides, and we got to check out the shops at a leisurely pace, without worrying about missing out on the rest of the park that day. Ponchos do not work. All three water rides - Rip Saw Falls, Jurassic River Adventure, Bilge Rat Barges - you get soaked. We wore ponchos and it was pointless. You will get SOAKED. Spare clothing might be an idea! We went to the customer information office (inside the left entrance of Universal) and asked for the first time badges. They're free and a nice souvenir for the day. This hardly had a queue, and it's a nice 20 odd minutes of sitting down in a sheltered, cool area. Plus the show is pretty good and funny, so worth checking out! If you're after a cooling drink, then this is the best place we found for snacks and drinks. The milkshake here is so thick, you will need a spoon to devour it! It was lovely and refreshing, and we went here twice on our trip. Sadly, one downside with the Universal park, is that a lot of the rides are 3D simulators. Combining motion sickness with the heat wasn't great, and we had to tap out by the time we ventured over to Jimmy Fallon's ride. We'd gone on 3 simulator rides by then, plus 5 'normal' rides, and both me and my sister felt really ill for the rest of the day. If you get motion sickness, I'd reccomend you avoid the Minions, Transformers, Simpsons, and Jimmy Fallon attractions, as they will make you ill.
A contributing factor to the above issue was lack of water. We still had about 4 bottles of water that day, but that wasn't nearly enough for the heat we were in, so hydrate and take use of anywhere that sells water. On the days we went, the longest wait we had was 30 minutes for Rip Saw Falls, which I had no problem waiting for. Most of the time we waited for about 5 minutes for any ride, so the Express pass would have been a waste of money for us. If it's really busy on the day you go, by all means consider spending from $54.99 for Islands, or $74.99 for Universal, as you will get to on a majority of the rides. Not every ride is included in this however, so if you are happy to wait for 30 minutes, do it and save! Great Tips & Tricks! 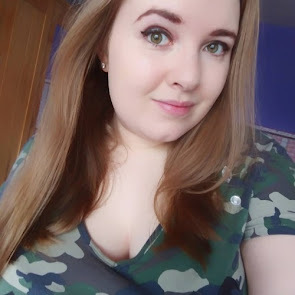 I love your on doing the Harry Potter section as a park of it's own on it's own day is brilliant! My favorite unsung ride is The Mummy - again, usually little or no line.